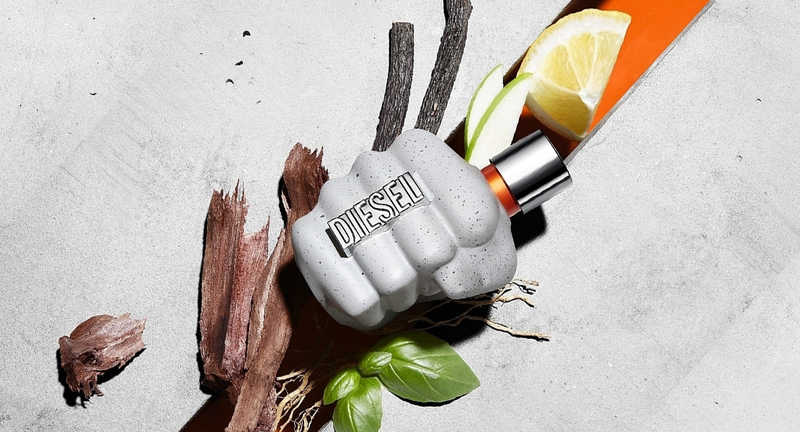 Diesel Only the Brave Street is an expression of new beginnings, courage and bold steps that we dare to take in life. The fragrance expresses different perspectives of life. Nelly Hachem Ruiz is the nose behind this fragrance. 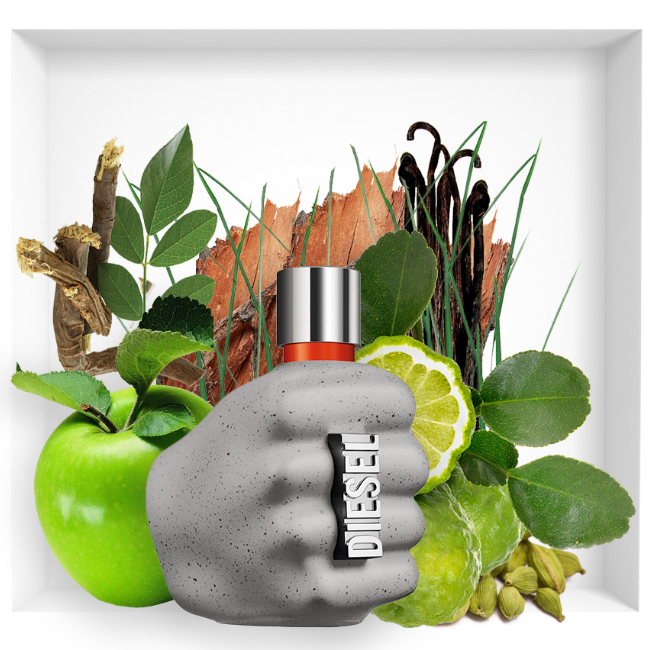 This new fragrance promoted by Diesel offers a brand new kind of freshness and dynamics that is quite unlike the previous fragrances. The first edition was a combination of aromas that included citrus, leather, amber and herbal. 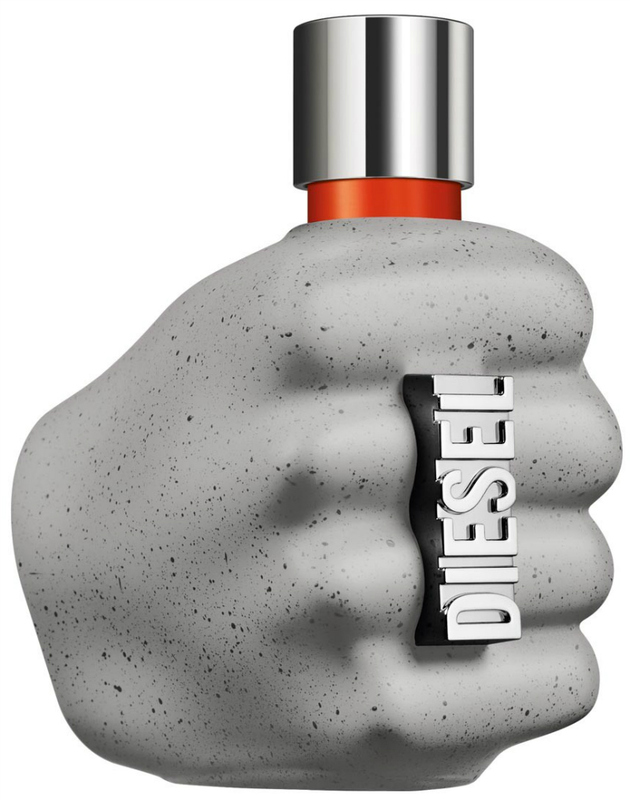 The designers of Diesel brand drew inspiration from courage and decisiveness to launch an all new fragrance for men. The fragrance is advertised by urban street dancers Les Twins- Larry and Laurent Bourgeois. The perfume is bottled in a stylish manner to appear like concrete. The outer cover lays emphasis on the cracks and structure of concrete. It is available in three different sizes- 35ml, 50 ml and 75ml eau de toilette.